Cleaning and protection is an essential part of caring for your leather. 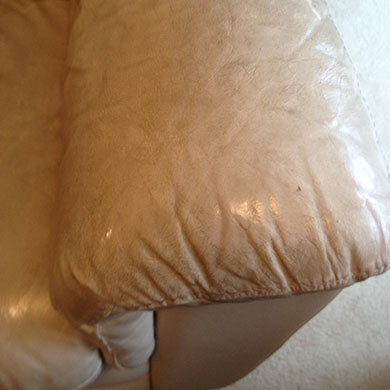 It removes the dirt and oils which build up through everyday use, and also helps to maintain the correct moisture balance, which will help prolong the life of your leather upholstery. 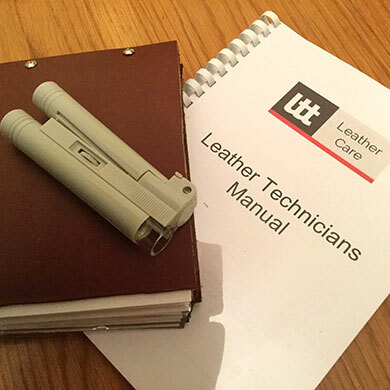 We only use the finest leather cleaning products available and always carry out a pre-inspection before starting the cleaning process to ensure our fully trained technicians can achieve the very best results possible. 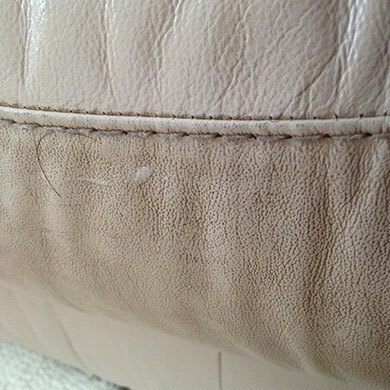 We will carefully hand clean your leather upholstery with minimal disruption or inconvenience. It is recommended that deep cleaning is done 1-2 times a year - depending on colour, age and usage. The products we use have been formulated to keep your leather looking good and protected. We can also advise customers on regular maintenance cleaning which you can carry out in your own home, which will make your suite last years longer and keep it looking good. 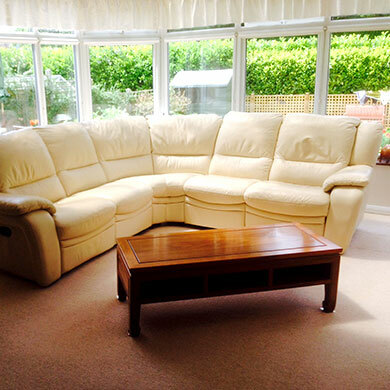 Leather upholstery cleaners in Ferndown, Bournemouth, Poole, Sandbanks, Canford Cliffs, Swanage, Wareham, Christchurch, Wimborne & across Dorset - give us a call!